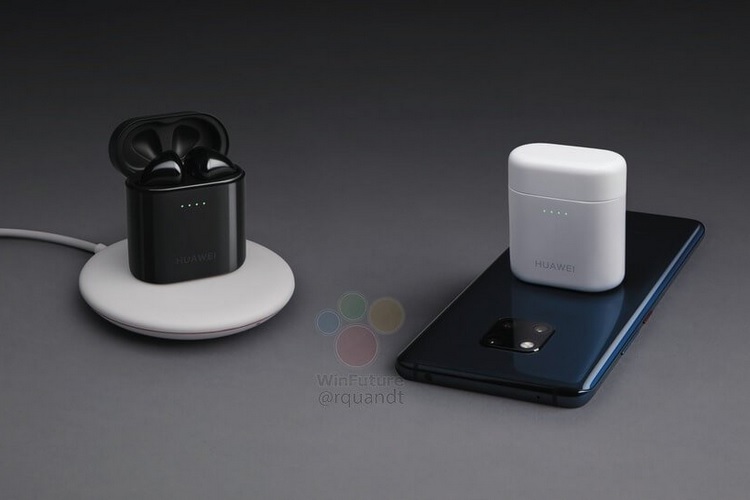 According to a report from WinFuture, the FreeBuds will come with a speech recognition feature, Hi-Res wireless audio playback and can be charged wirelessly by placing the charging case on top of the Huawei Mate 20’s rear panel, which is definitely noteworthy. The FreeBuds 2 Pro will support the Qi-wireless charging standard and will reportedly have battery life of around 3 hours on continuous music playback, while the charging case’s inbuilt battery has enough juice to charge the FreeBuds for over 20 hours of usage. The FreeBuds 2 Pro can be charged by placing them in the charging case and connecting it via a USB Type-C port to a power supply outlet. As per the leaked marketing material, it would take around 2 hours to charge the FreeBuds 2 Pro by this method. On the other hand, if you want to wirelessly charge the Huawei earbuds by just placing the charging case on top of the Mate 20, it would take around 3 hours to fully juice up the FreeBuds 2 Pro’s battery. The FreeBuds 2 Pro employ bone conduction audio technology and Huawei says utilizes an AI algorithm to detect voices. 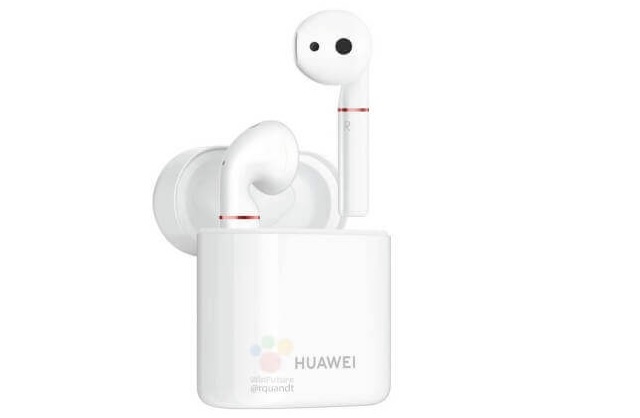 Moreover, Huawei’s wireless earbuds also come with a noise reduction technology to cancel out external audio disturbances and will reportedly be priced around 150-160 euros at launch next month.